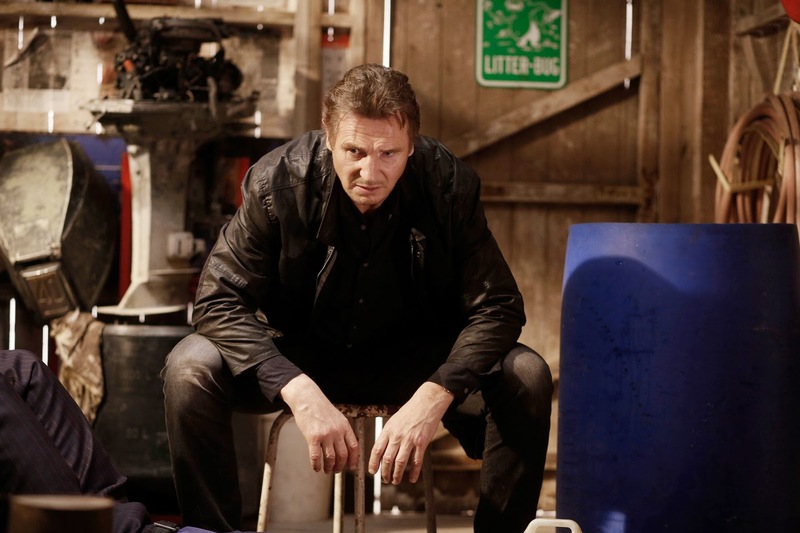 Like a big typhoon, the action never stops in the third instalment of the blockbuster franchise “Taken” that cemented Liam Neeson as cinema’s newest and most unexpected action hero. “Taken 3” brings Liam Neeson’s character Bryan Mills to the extreme as his particular set of skills is pushed to the edge when his reconciliation with his ex-wife Lenore (Famke Janssen) is tragically cut short when she is brutally murdered. Consumed with rage, and framed for the crime, he goes on the run to evade the relentless pursuit of the CIA, FBI and the police. For one last time, Mills must use his “particular set of skills,” to track down the real killers, exact his unique brand of justice, and protect the only thing that matters to him now – his daughter Kim (Maggie Grace). The world will once again cheer and root for the overprotective father, Mills, whose skills, forged through years of covert ops – continue to be put to the test long after his retirement from the CIA. TAKEN 3 sees Bryan facing his biggest challenge ever, as he deals with the aftershocks of his ex-wife’s murder, while evading pursuit from several law enforcement agencies, hunting down the real killers, and most of all, protecting his daughter Kim. Neeson elaborates on the films’ careful mix of action and drama: “Even though Bryan Mills is a guy with a ‘particular set of skills,’ he’s also a kind of every-man. People identify with his love of family. Parents will do anything for their kids and they see that in Bryan. For all his faults, he still is a very devoted father who’ll do anything for his child. But I think audiences also enjoy the fact that he bucks the system and doesn’t trust anyone in authority. And if he has to break the law, then he does. That being said, Neeson notes that he enjoys the films’ non-stop action and the physicality of the role of Bryan Mills. 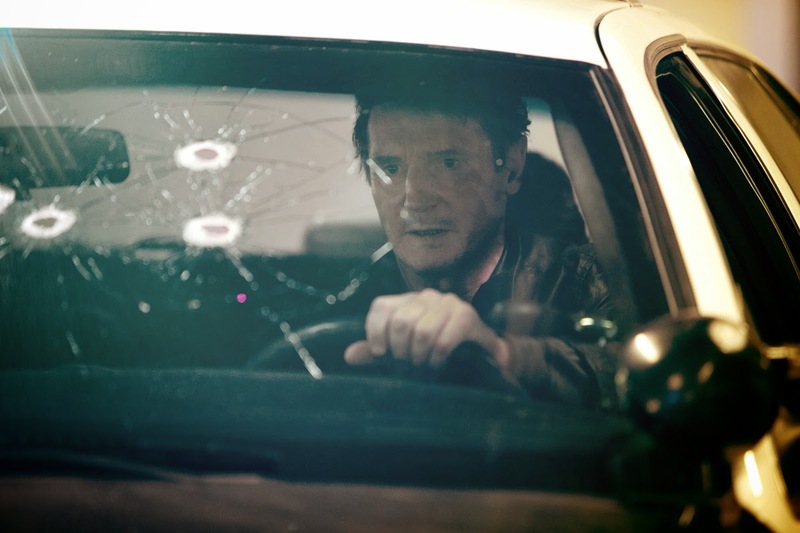 In terms of thrills, TAKEN 3 is the biggest Taken yet. Highlights include lightning-fast fight sequences, an incredible freeway chase – and the film’s overall relentless pacing. “Taken 3” opens Jauary 14 nationwide in cinemas across the Philippines from 20th Century Fox to be distributed by Warner Bros.